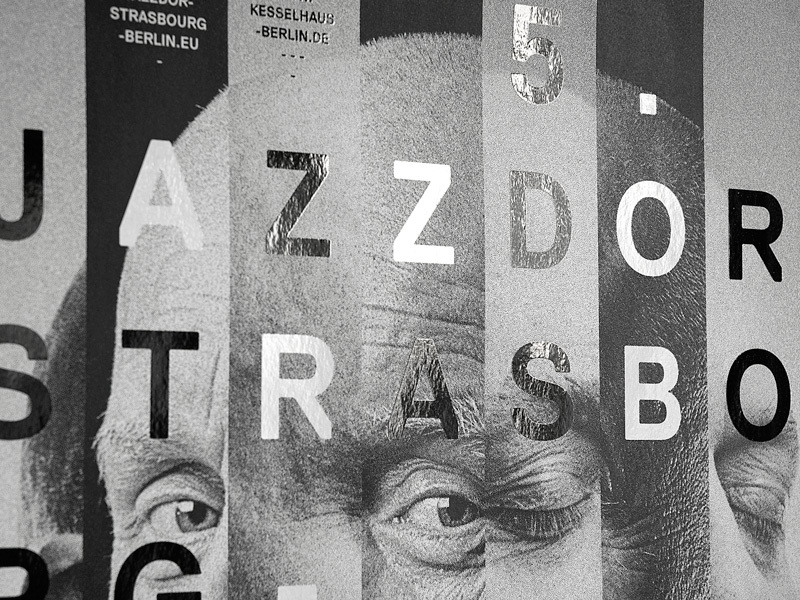 Set of 8 posters for the 32th edition of Jazzdor, jazz festival in Strasbourg. Posters and leaflet of the Jazzdor season concerts in Strasbourg. 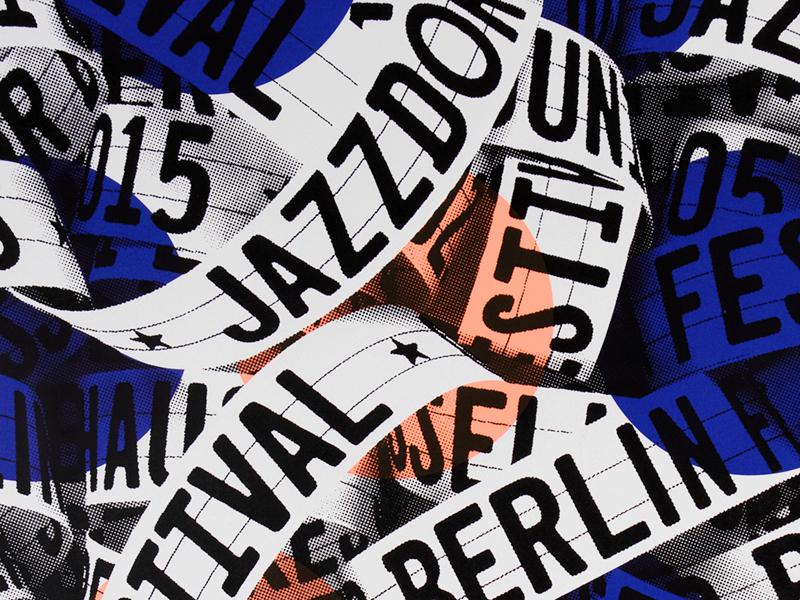 Posters of the 11th Jazzdor festival in Berlin. 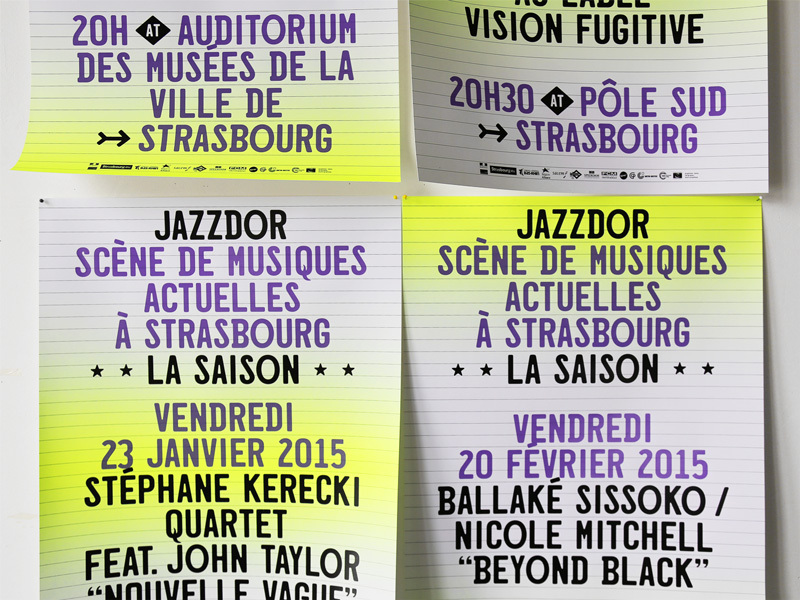 Posters of the Jazzdor season concerts in Strasbourg. 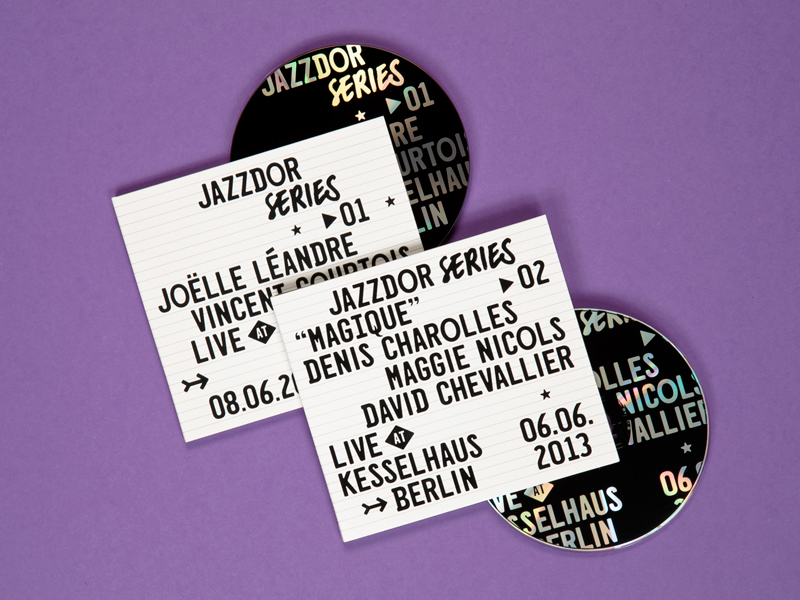 Design of the live records collection of Jazzdor festival. 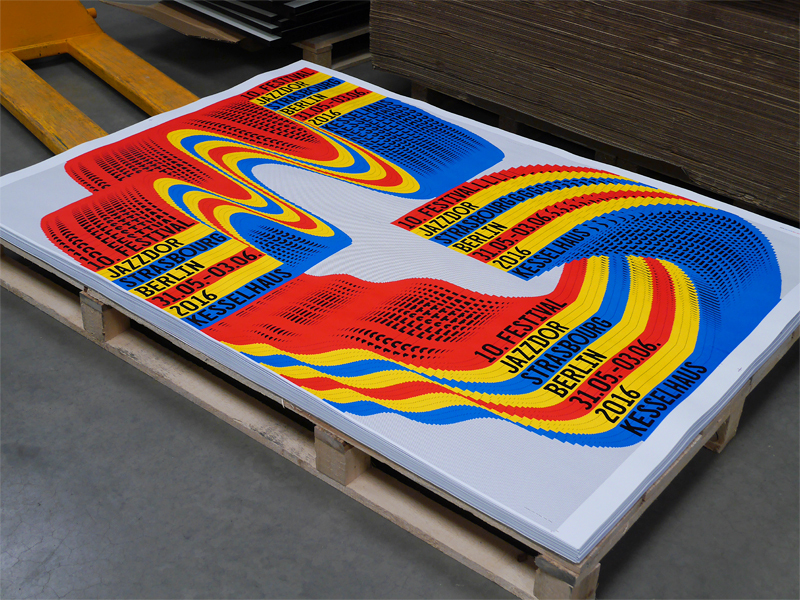 Posters for Jazzdor, jazz festivals in Berlin and Strasbourg. Set of 4 combinatorial posters for random display. 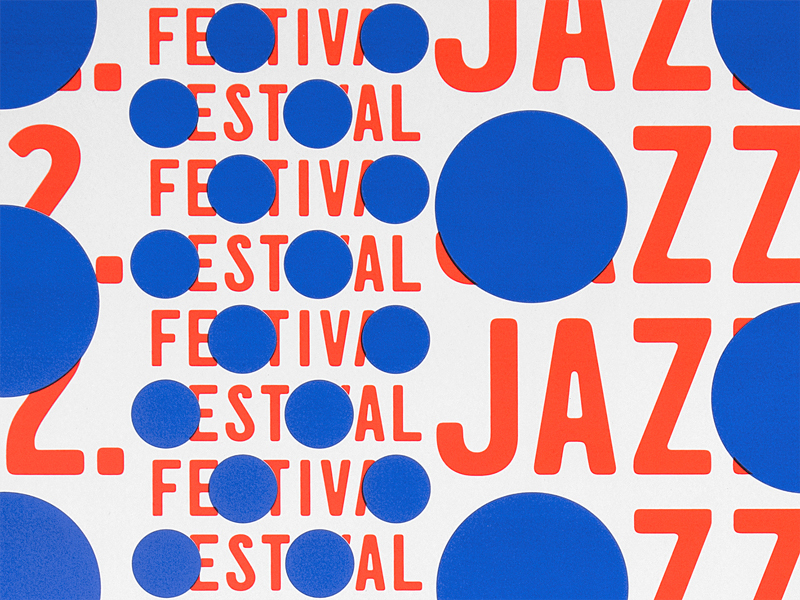 Posters and booklets of Jazzdor, jazz festivals in Strasbourg and Berlin. 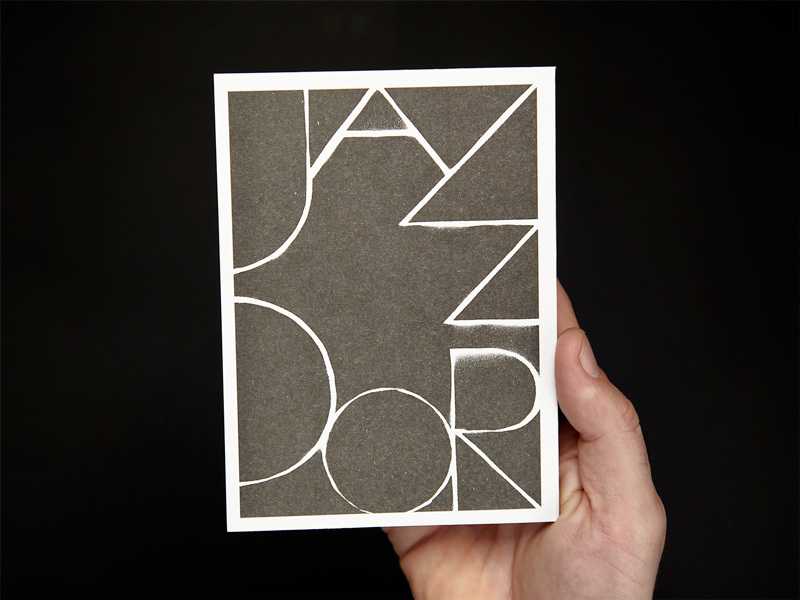 Posters and booklets of Jazzdor, jazz festivals in Strasbourg and Berlin. Once again since 2009, we’ve been working with musicians portraits shot by Christophe Urbain. 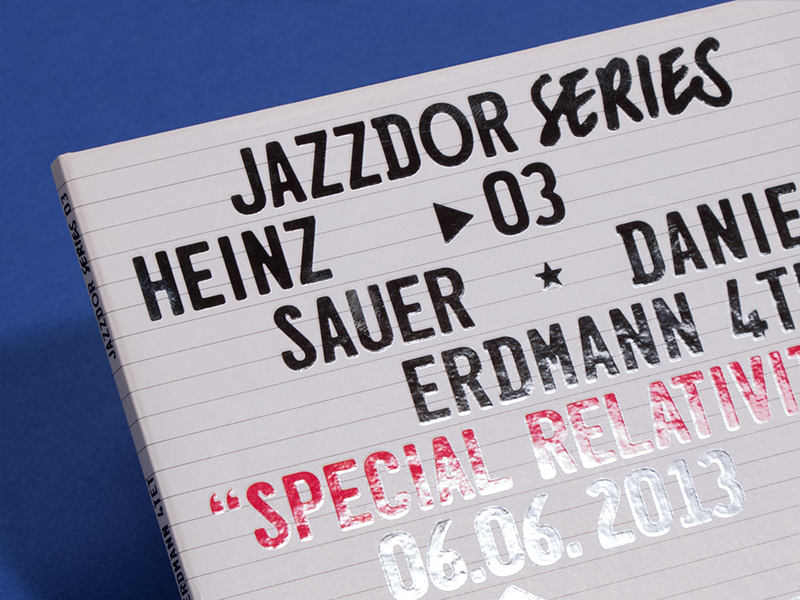 Design of the first 2 releases of Jazzdor Series label. 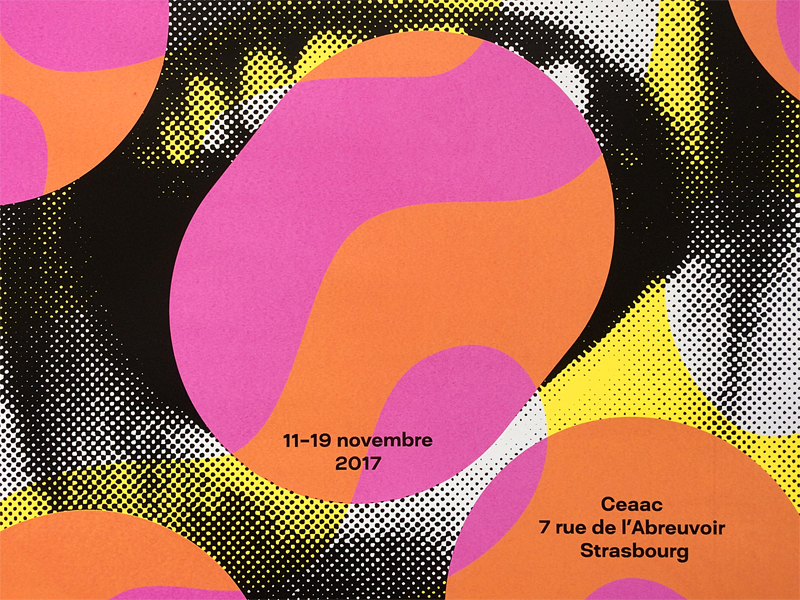 Jazzdor, jazz festival in Strasbourg aging almost 30 years, for which we’ve been designing since 2002, has been just labelled “SMAc” (contemporary jazz music center). 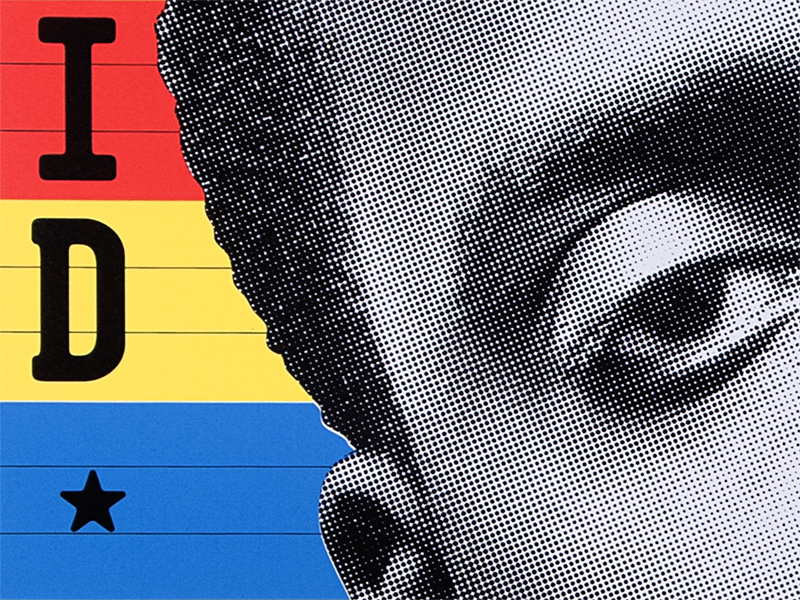 Design of the visual identity, posters and booklet of 2014/2015 concerts season. Type design of the font California Bold, inspired by californian car plates. 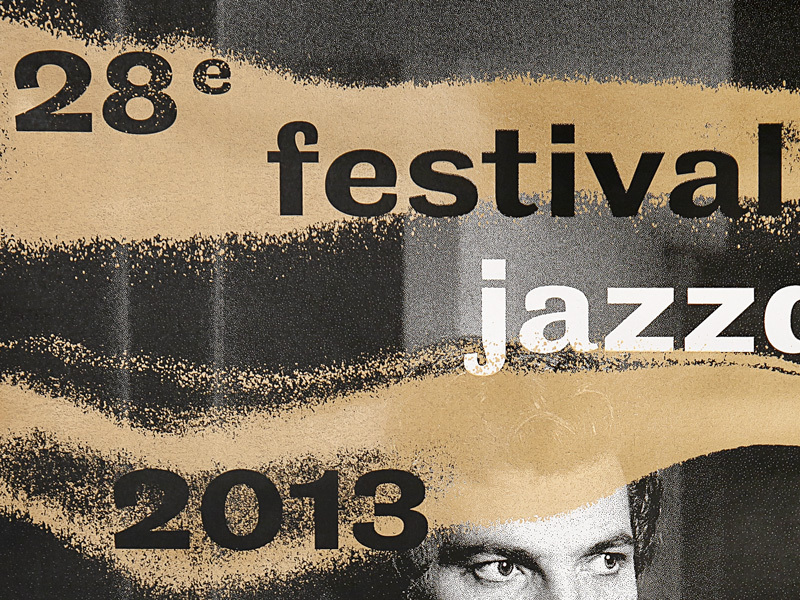 Posters and booklets of Jazzdor, jazz festivals in Strasbourg and Berlin. 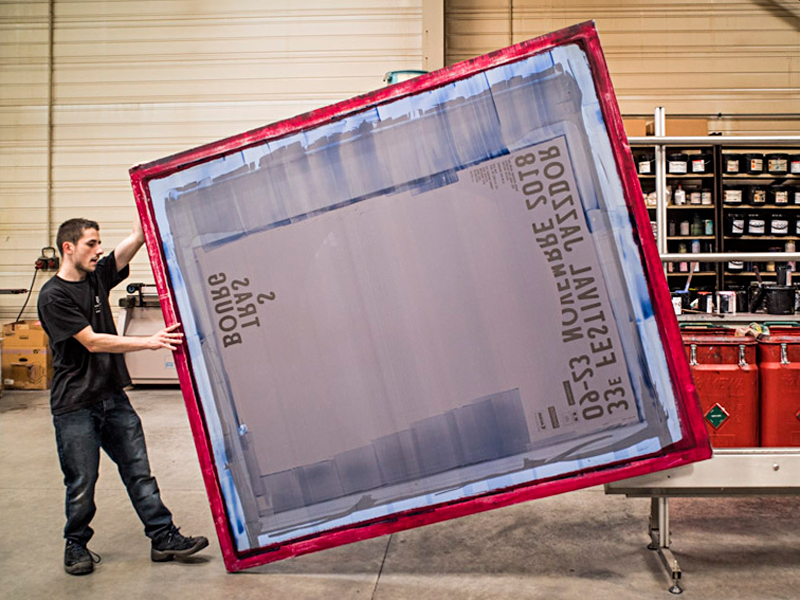 Set of 8 successive posters, to display alone or by numbers, depending on the available surface. Musicians backstage shot by Christophe Urbain during 2012 festival. 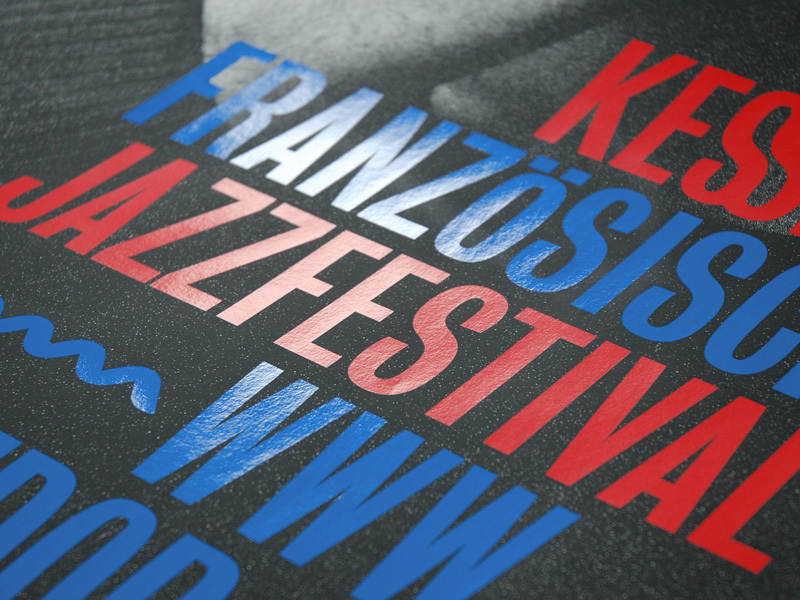 For the 10th year running, we design posters and booklets of Jazzdor, jazz festivals in Strasbourg and Berlin. 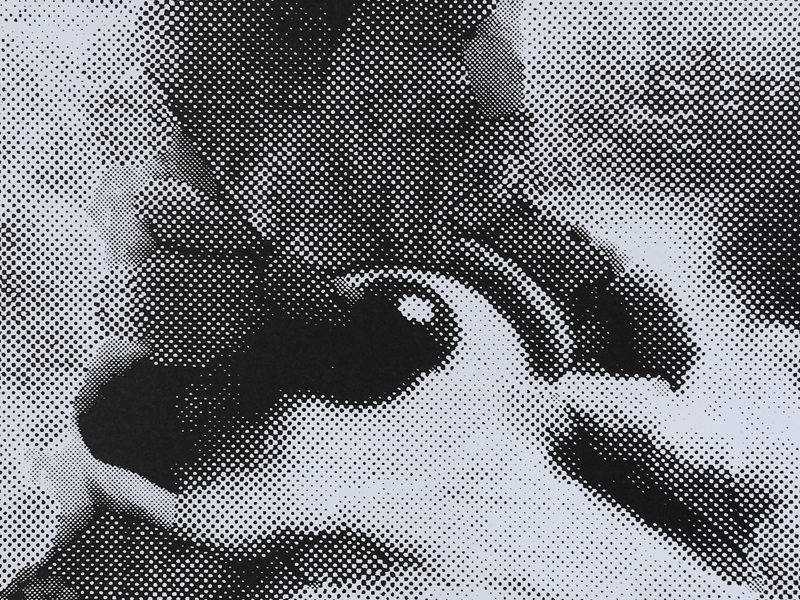 Photograph of german drummer Günter Sommer by Christophe Urbain. 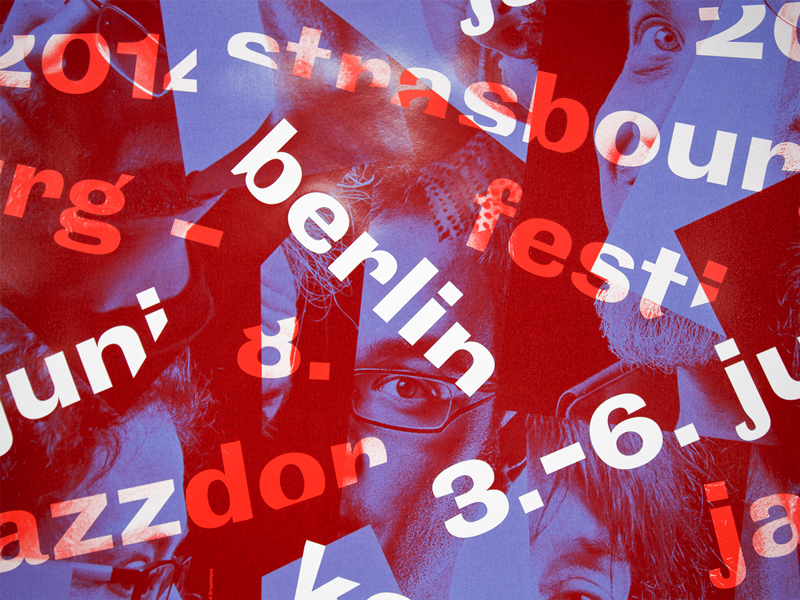 Posters and programmes of Jazzdor, jazz festivals in Strasbourg and Berlin.The french pianist Bojan Z is associated to the german saxophonist Gebhard Ullmann, shot by Christophe Urbain during previous editions. 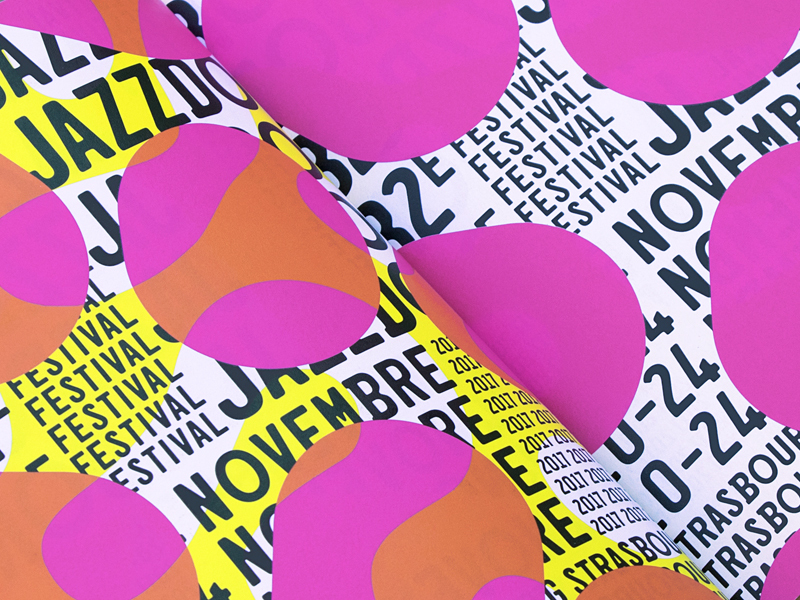 Posters and booklets of Jazzdor, jazz festivals in Strasbourg and Berlin. 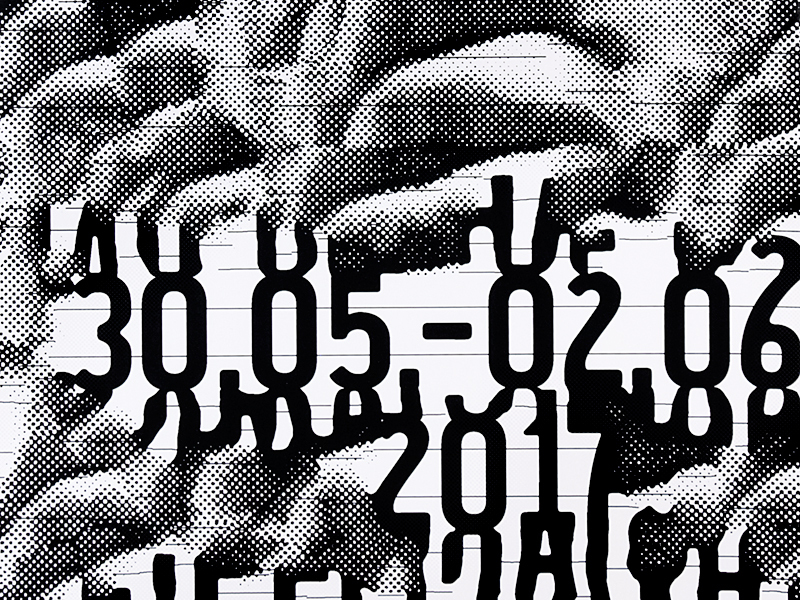 Because posters in Berlin are most of the time displayed by numbers, we design a poster in many versions, both dealing with repetition and variation. Musician portraits of Matthew Bourne and Vincent Courtois shot by Christophe Urbain. 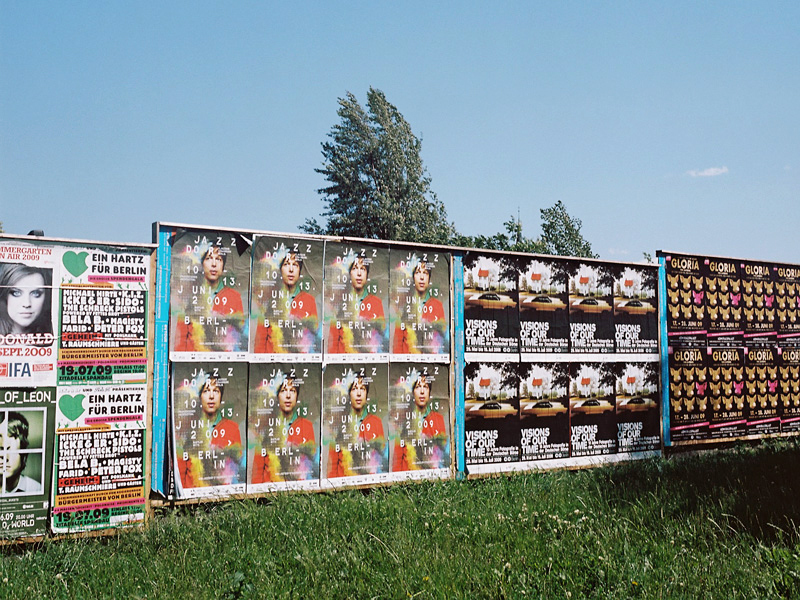 Posters and booklets of Jazzdor, jazz festivals in Strasbourg and Berlin. 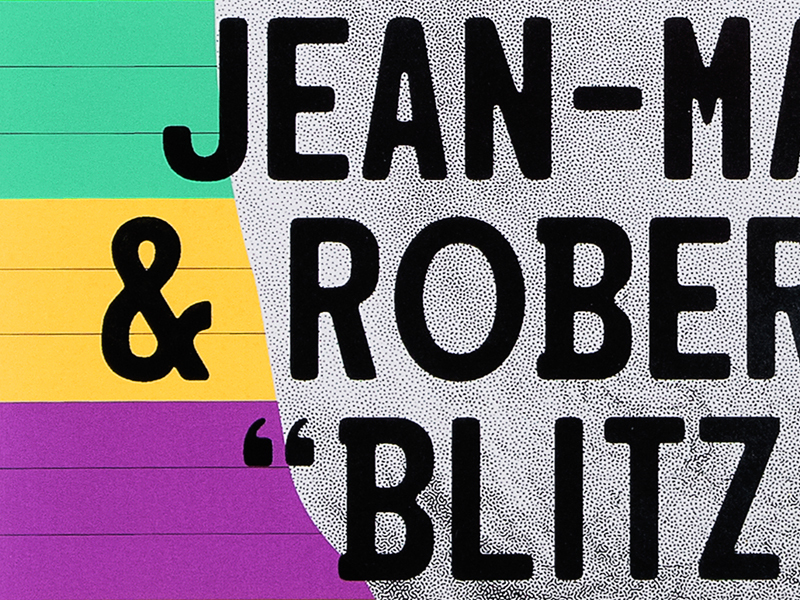 Ernst Reijseger and Daniel Erdmann portraits shot by Christophe Urbain.